Charming, tree-lined and pin-drop quiet. 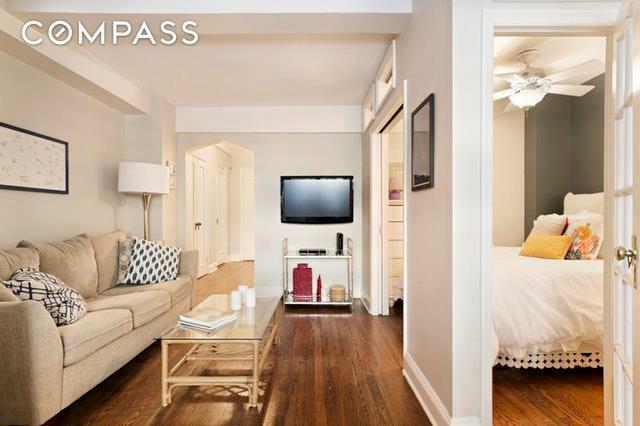 This alcove studio has adorable character and is equipped with everything you need. The bedroom has been separated with glass french doors and is large enough for a full or queen-sized bed with a dresser and nightstand. The living space is large enough for an L-shaped couch, a small dining table and bar cart. The kitchen is windowed and comes with a full-sized refrigerator and dishwasher. 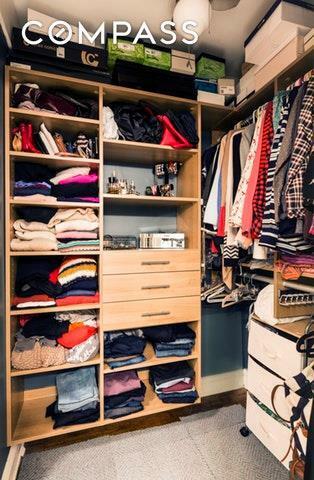 This unit has no shortage of closet space, featuring 3 large closets one of which is a California walk-in. With an original archway and beams throughout, this unit full of prewar charm. This home offers treelined, northern facing views onto the very quiet 16th street which dead ends into Stuyvesant Park. The original windows have been lined with "City Windows" to ensure maximum tranquility. Electric included in maintenance! 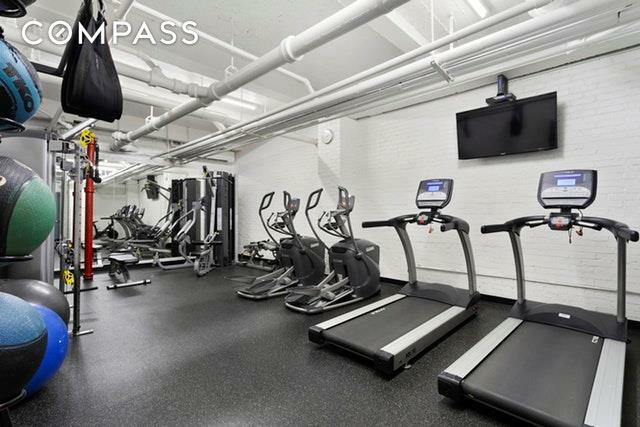 200 E 16th Street is a full-service, prewar, Art Deco building featuring a 24-hour doorman, gym, newly renovated lobby, live-in super, bike room, laundry facilities, storage for rent and a pet-friendly policy. Unlimited subletting is allowed after 1 year of ownership. Co-purchase and pied a terre is allowed. Gifting is allowed for parents who purchase for their working children. The building is quietly nestled between Union Square Park and Stuyvesant Park and also steps away St. Georges Church, a National and New York City Landmark. Whole Foods, Trader Joes Food & Wine, Westside Market and Union Square Farmers Market are all within a 5 minute walk. 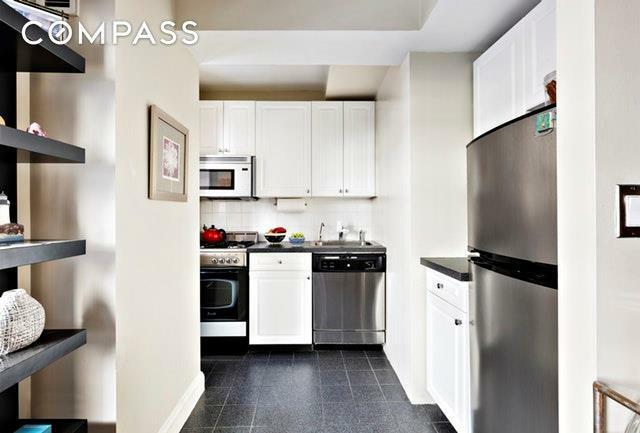 Conveniently located 3 blocks from Union Square Station with access to N,Q,R,W,4,5,6,L MTA Lines. Listing courtesy of Alex Rhea of Compass.